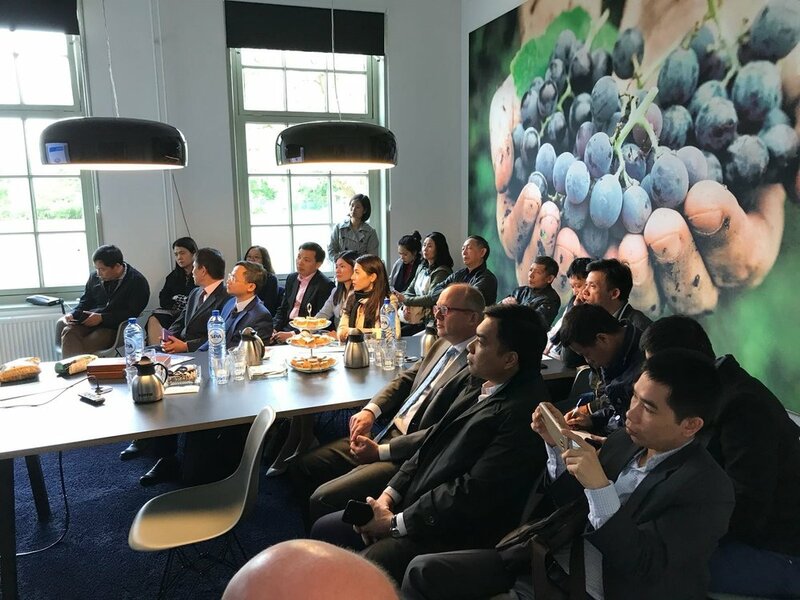 Last week GC received a delegation of 16 Vietnamese people from NATEC (National Agency for Technology Entrepreneurship and Commercialization Development). 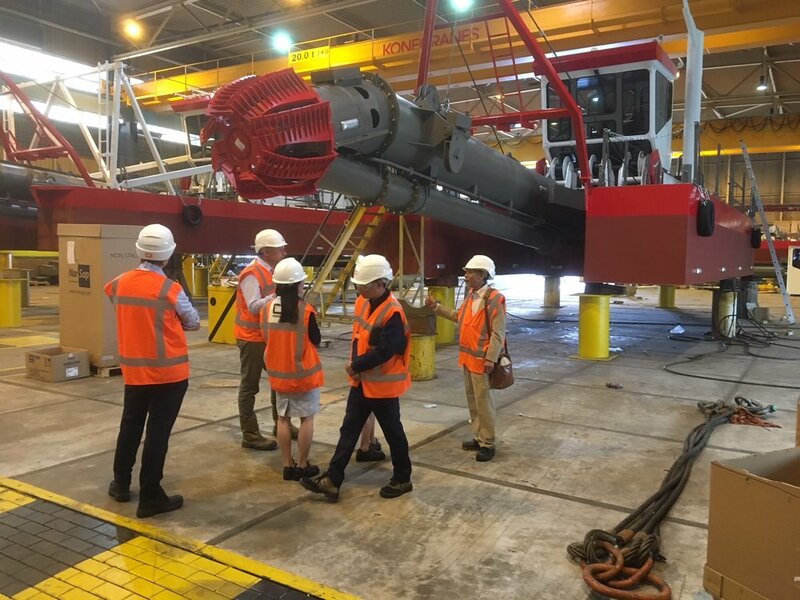 Jointly, we visited our partners IHC (dredging and wet mining), Nijhuis industries, the FoodValley and the WFC presenting showcases of Dutch successes. The agency works in Vietnam on various integrated issues, including sustainable food production. As a follow-up, GC is going to Vietnam in early June to find out how we can apply our expertise on a number of issues.